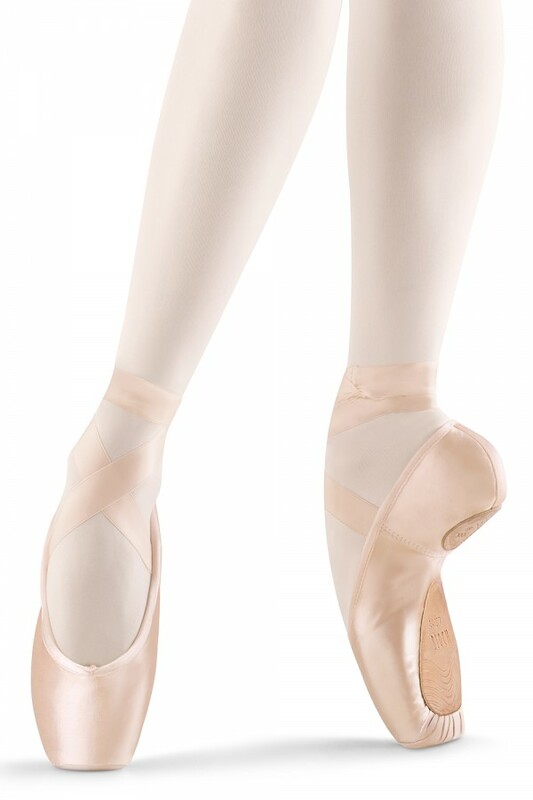 The Axi Stretch is one of Bloch's new and exciting range of pointe shoes featuring groundbreaking innovation in a category virtually unchanged in over 120 years. With the latest stretch materials, these features combine to allow ultimate articulation of the foot and unparallelled connection between foot and shoe. One seamless, flawless line is now a reality. Designed to break at the highest point of the dancer's arch, the Axi Stretch will hit all major internal contact points of the foot for the ultimate 90 degree angle.